Changzhou Mei Peng Imp. and Exp. Corp., Ltd.
we have sample booklet whice have many colors and weight in it for your choose. you can sent your printed design or sent a sample for us to check if we can make it , and calculate the cost for you. 3). How many staffs in your company 9 -- Totally 122 staffs in our company . 2). 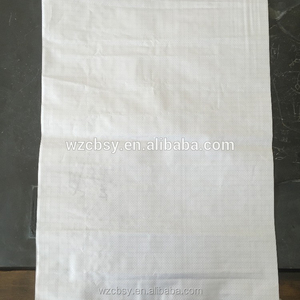 That means size material quantity packaging solution,etc will depend on your requests. 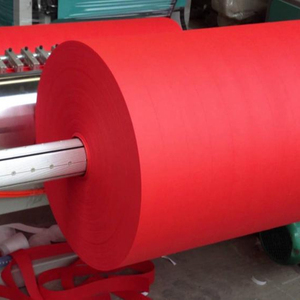 The lead time of mass production will depend on quantity,quality,existing orders. 5. Marketing inspection and workable suggestions according to different marketing area. 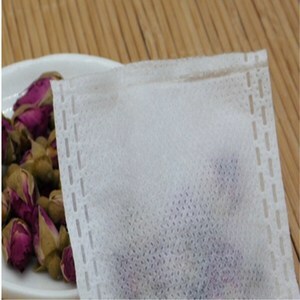 Alibaba.com offers 148,327 bag woven material products. About 23% of these are bag fabric, 10% are 100% polyester fabric, and 9% are shopping bags. 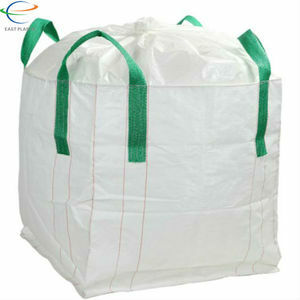 A wide variety of bag woven material options are available to you, such as bag, car, and tent. 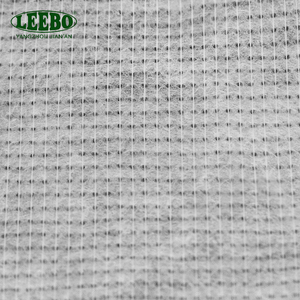 You can also choose from oxford fabric, mesh fabric, and microfiber fabric. 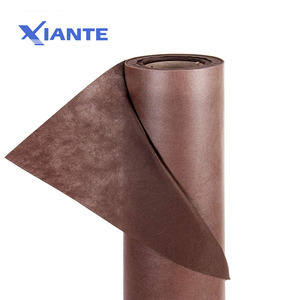 As well as from 100% polyester, pu, and pvc. 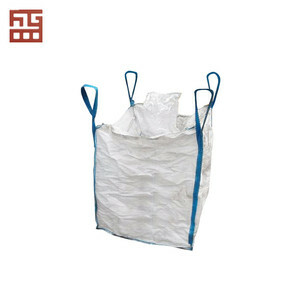 And whether bag woven material is anti-static, waterproof, or abrasion-resistant. 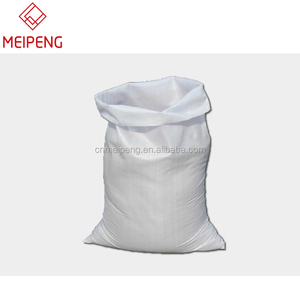 There are 148,094 bag woven material suppliers, mainly located in Asia. 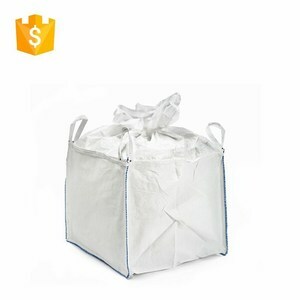 The top supplying countries are China (Mainland), India, and Vietnam, which supply 96%, 1%, and 1% of bag woven material respectively. 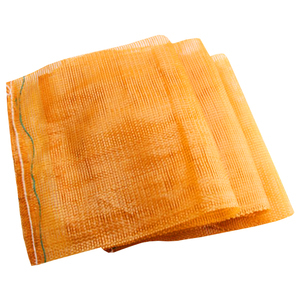 Bag woven material products are most popular in North America, Domestic Market, and Western Europe. You can ensure product safety by selecting from certified suppliers, including 37,829 with ISO9001, 22,633 with Other, and 10,700 with ISO14001 certification.